For those of you who are wondering why there is a beaver etched onto the banner of this blogsite, let me enlighten you on the history of the LSE Beaver. 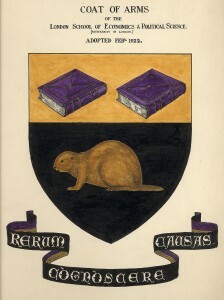 The beaver was adopted as the official mascot of the school in 1922, the same year the motto was chosen: rerum cognoscere causas – a line taken from Virgil’s Georgics meaning ‘to know the causes of things’. Beavers are hard working and industrious yet sociable animals, attributes that the founders would have hoped LSE students to both possess and aspire to. The Beaver newspaper was founded in 1946, and as such is one of the oldest student publications in Britain. It is also one of the most well respected, with news stories written in The Beaver frequently being quoted in the national press. It has a weekly readership of approximately 5,000 and is distributed free across campus every Tuesday. Social activities at Rosebery hall of residence are centred, day and night around the Tipsy Beaver Bar and most of the Athletics Union sports kits feature the beaver emblem, although some more prominently than others! 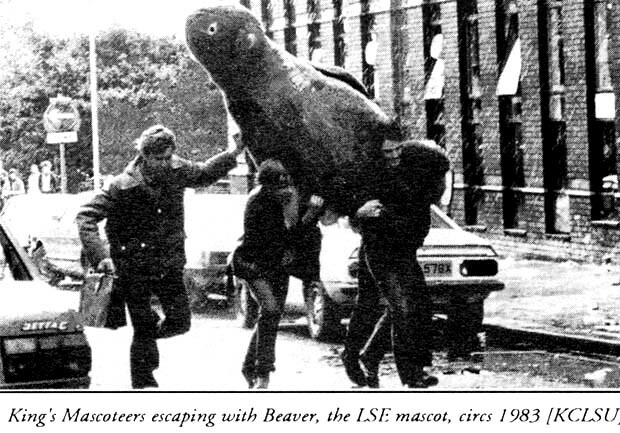 Kings College Students famously ran off with LSE Beaver in 1983, one of many practical jokes played between the colleges as part of the RAG activities. 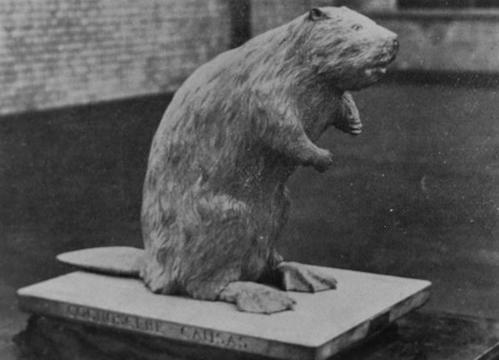 The beaver has had a long and, often very exciting life at its home on Houghton Street and it is always thought of fondly by LSE students and alumni alike. Bad Behavior has blocked 253 access attempts in the last 7 days.